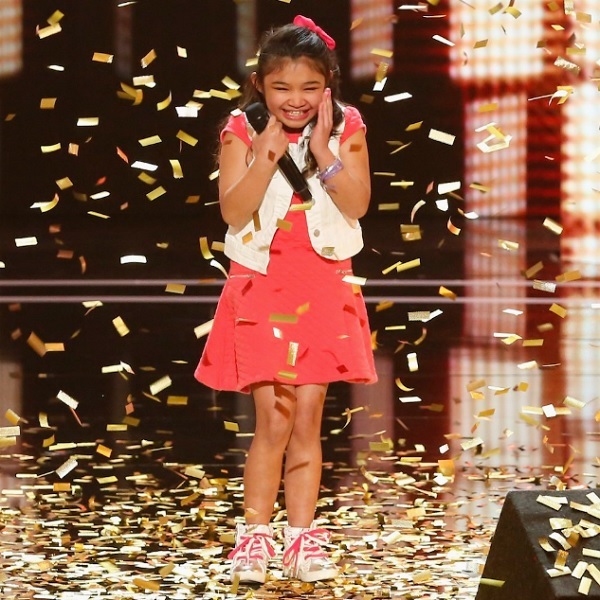 11-Yr-Old Makes “America’s Got Talent” History With 2 Golden Buzzers! 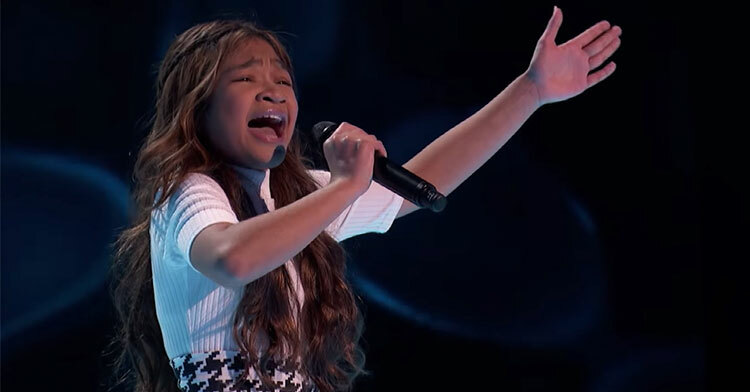 If there’s one thing Angelica Hale knows how to do, it’s fight. 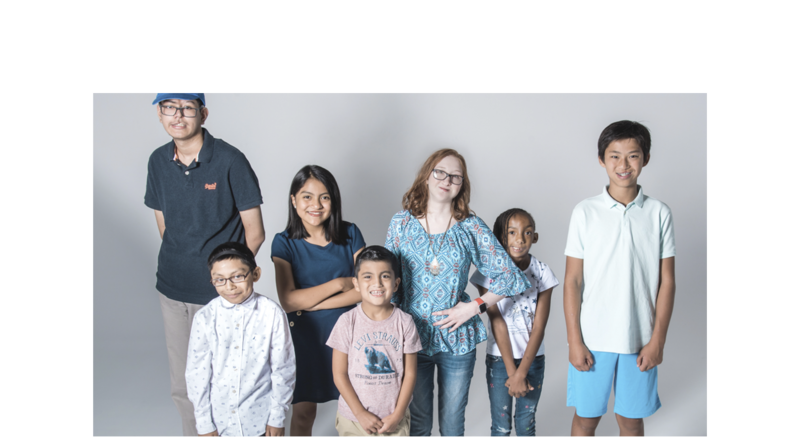 She may only be 11 years old, but the Atlanta, Georgia, pre-teen has already fought for her life once — and won. When she was 4 she suffered from severe bacterial pneumonia that destroyed her kidneys and left permanent scarring in her right lung. 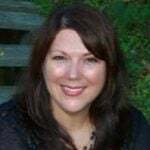 She spent time in a medically-induced coma, was placed on life-support, and spent a year and a half on dialysis before receiving a life-saving kidney donation from her mother, Eva Hale. In 2019, Angelica came back to the popular talent competition for The Champions season, and this time she has no intention of settling for second place. Choosing the Rachel Platten hit anthem, “Fight Song,” Angelica quickly proved that she came to win. 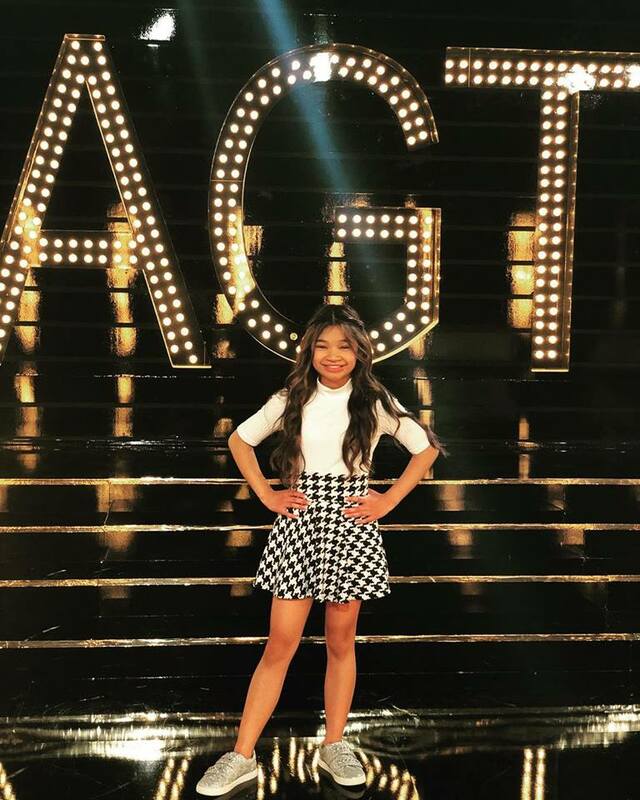 “I really am fighting for my place here at ‘AGT: Champions’ and I think this song really applies to what I’m doing here today,” the singer explained before starting her audition. 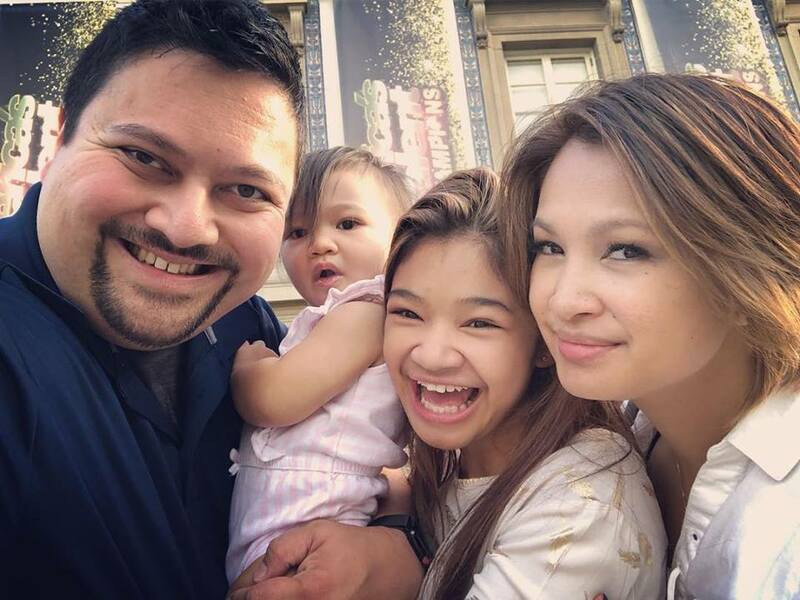 As you can likely imagine, Angelica’s vocal prowess has only improved with age, and she belted out the ballad like the true professional she is. 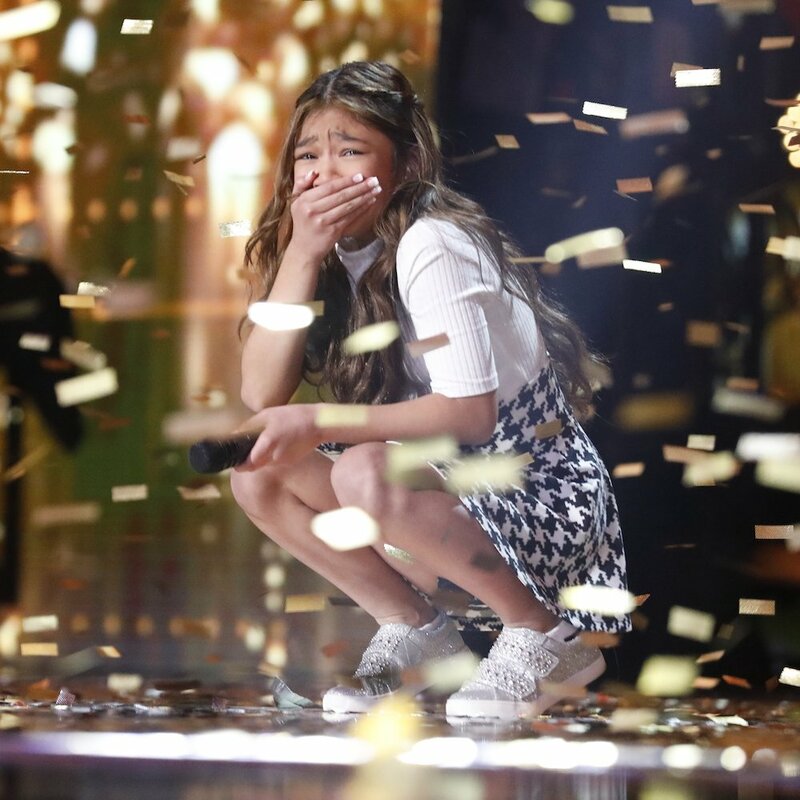 Last time around, Angelica earned her first golden buzzer from judge Chris Hardwick. She later lost to ventriloquist Darci Lynne Farmer. This time, the judges all agreed that she never lost her fighting spirit. Mel B. provided the only criticism of all four judges, mentioning that she didn’t think Angelica added enough of her own personality to the song. As the crowd began to boo Mel’s remarks, judge Howie Mandel stood up and announced that for him, Angelica was the real deal. 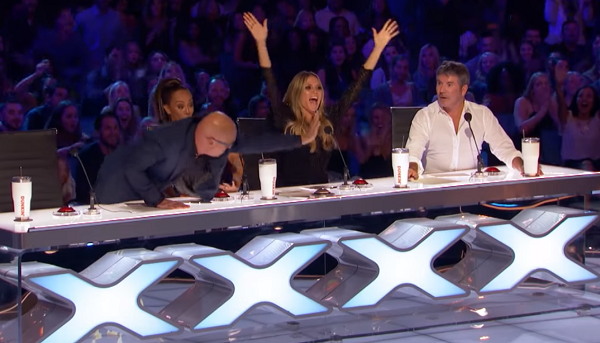 When Howie leaned over to hit that coveted golden buzzer, you can see the shock and delight on the faces of everyone! That’s right, with one smack of his hand Howie ensured that Angelica will go down in show history. 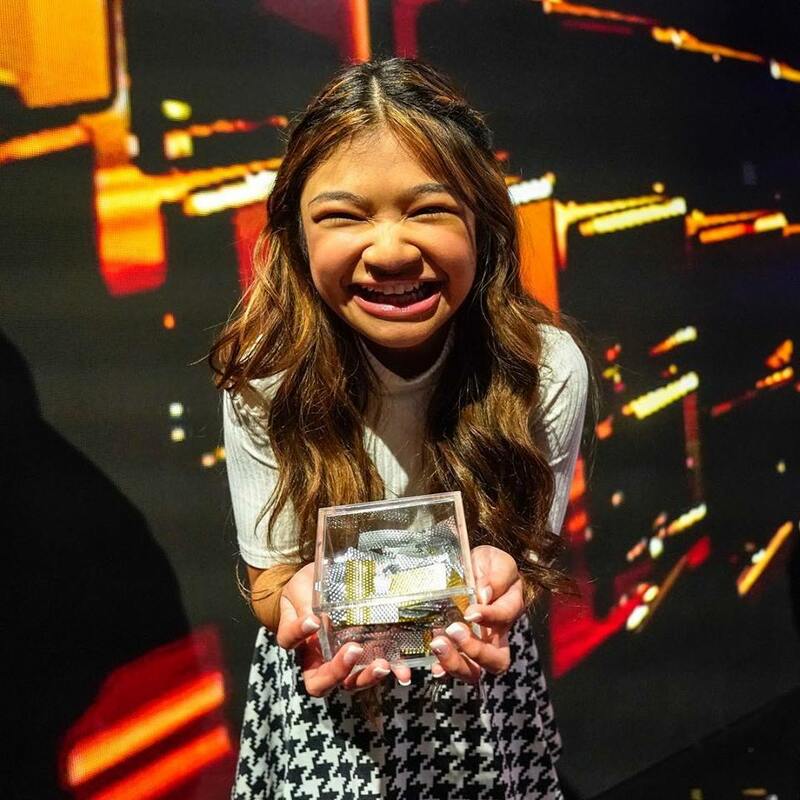 This is the first time that one contestant has ever received two golden buzzers! 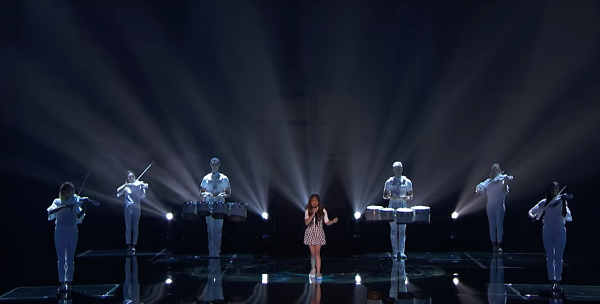 We always love a second chance, and Angelica is one kid who has really earned her place on that stage. Plus she just seems like such a great kid — we’re rooting for her to take the whole thing home this season! Never give up on your dreams, Angelica. Take a look at the show-stopping performance that made show history in the video below, and be sure to share.